Click here for access to the MLS through my website, updated every 15 minutes. Once you are in Advanced Search, click "more criteria" for a more in depth search. With over 6 years of experience as a full-time Realtor, I have developed a wealth of experience representing both buyers and sellers in the Greater Daytona Beach Area. I pride myself on the number of referrals I receive from past clients and friends. I have over 35 Million in sales during my career, consistently in the top 2% of the Daytona Board of Realtors, selling a home every 8 days on average. I am 100% dedicated to my clients, available 7 days a week! I look forward to helping you next! Port Orange, Ponce Inlet, Daytona Beach, South Daytona, Wilbur by the Sea, New Smyrna, Ormond Beach and Edgewater. Ashton Lakes, Bentwood, Coquina Cove, Countryside, Cypress Head, Forest Lake Preserve, Golden Pond, Groves, Halifax Estates, Oakbrook, Pheasant Run, Pinnacle Park, Port Orange Plantation, Riverwood Plantation, Rolling Hills Estates, Sabal Creek, Sanctuary on Spruce Creek, Sawgrass Point, Skylake, Spruce Creek Estates, Spruce Creek Farms, Spruce Creek Fly in, Sterling Chase, Summer Trees, Sunlake Estates, Sunrise Oaks, Sunset Cove, Tomoka Farms, Town Park, Villages of Royal Palm, Water's Edge, Whispering Creek. $100,000-$200,000, $200,000-$300,000, $300,000-$400,000, $400,000-$500,000, Over $500,000. Meet my wife, Julie Straka. She is a Loan Officer with Encompass Mortgage Services, Inc. Most of my customers that are purchasing a home choose to work with both Julie and I. If you use both of our services, I give you a $1000 credit towards your closing costs. I have won bidding wars for my buyers with my wife as the Loan Officer. Sellers and listing agents find that our team has more qualified buyers and she has a great reputation in the area for getting loans closed. Julie is available 7 days a week for preapprovals and can have your preapprovals done in the same day! 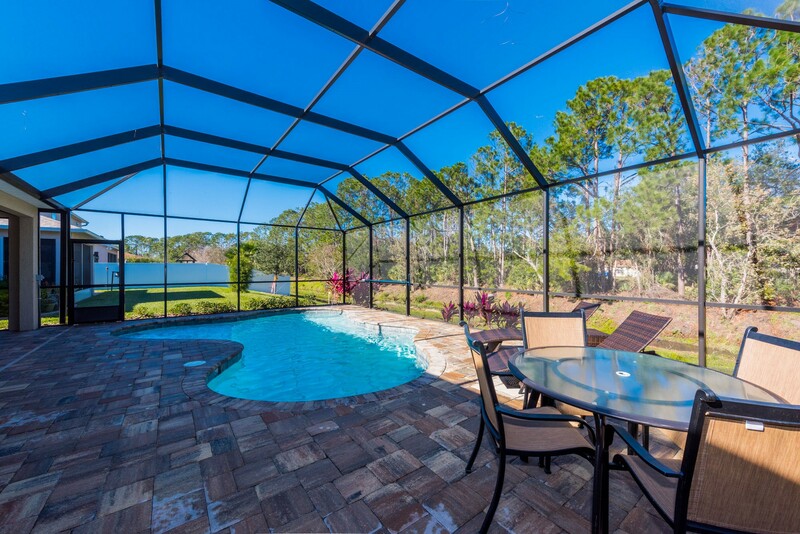 Welcome to River Key Port Orange, a 17-home Key West inspired neighborhood conveniently located just minutes from the beach, I-95 and the best shopping and entertainment Port Orange offers. Each home features 3 bedrooms and 2.5 bathrooms with a loft area on the 2nd floor. 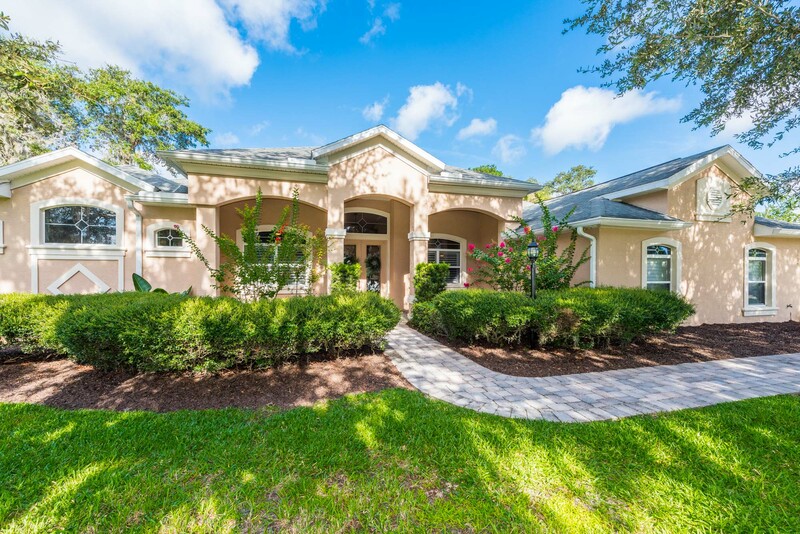 Located in one of the best school districts in Port Orange. Enjoy outdoor activities with quick access to the Halifax River and the newly renovated Port Orange Riverwalk. 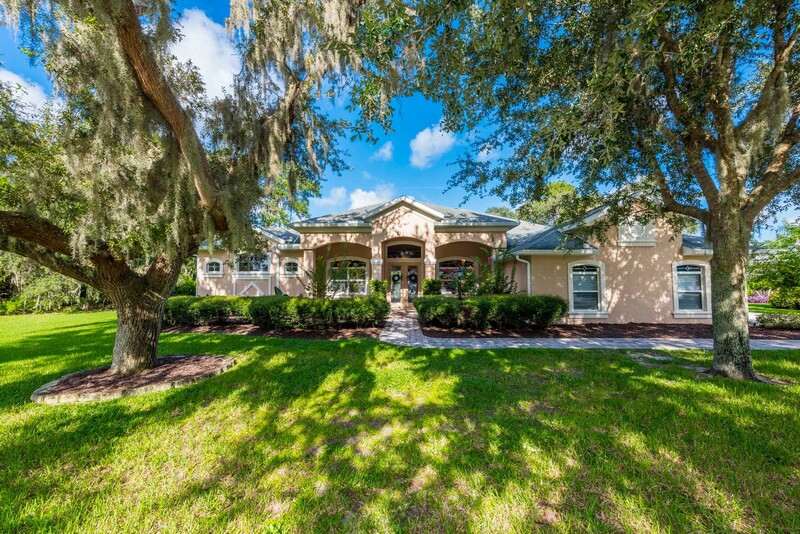 River Key is the perfect place to call home! Visit www.riverkeypo.com for more info about this incredible neighborhood! "My husband and I had a pleasant experience working with Mark. He was so very helpful and answered our questions promptly and honestly. My husband ... more "
See Reviews, Events and More!